N and V Patio, Construction & Remodeling, LLC has long been a recognized supplier in the exterior home improvement market in Kingwood. Whether you require a simple roof repair, a maintenance checkup, or a complete system replacement, we can provide expert and professional service. At N and V Patio, Construction & Remodeling, LLC, we understand that upgrading or restoring the siding of your home is not only a practical way to safeguard your residence, but also a significant financial investment as well. That's why we work with you to protect both your home and pocketbook. Our experienced and skilled technical team uses only proven, guaranteed products and materials with comprehensive warranties. No job is too big or too small for us. Call today for your free estimate. Since the grain of every wood panel is inherently unique, the natural beauty of wood siding creates a distinctive style for any home. At N and V Patio, Construction & Remodeling, LLC, we offer you a wide range of styles and colors to complement your home's existing architectural design. 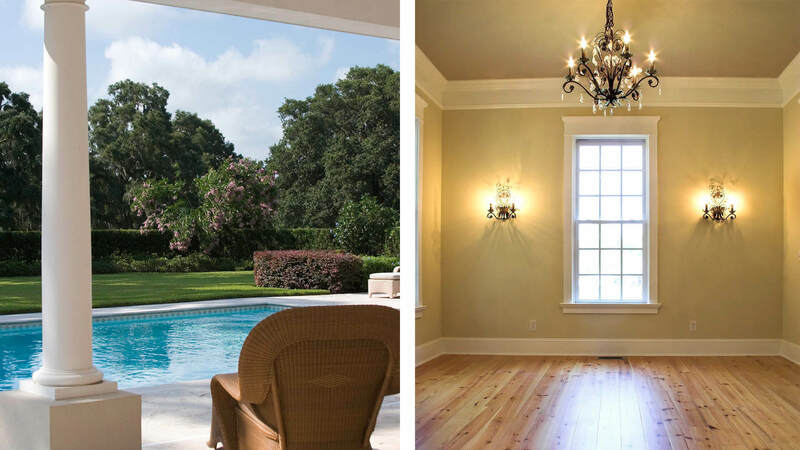 We employ skilled experts who thoroughly apply only the finest of wood pre-finishing and use finishing stains that resist even the harshest of Kingwood weather. The final result evokes a mood of tradition and warmth that will likely increase the value of your home. Let N and V Patio, Construction & Remodeling, LLC and its accomplished staff create a splendid wood siding exterior for your house which is guaranteed to endure for many years. 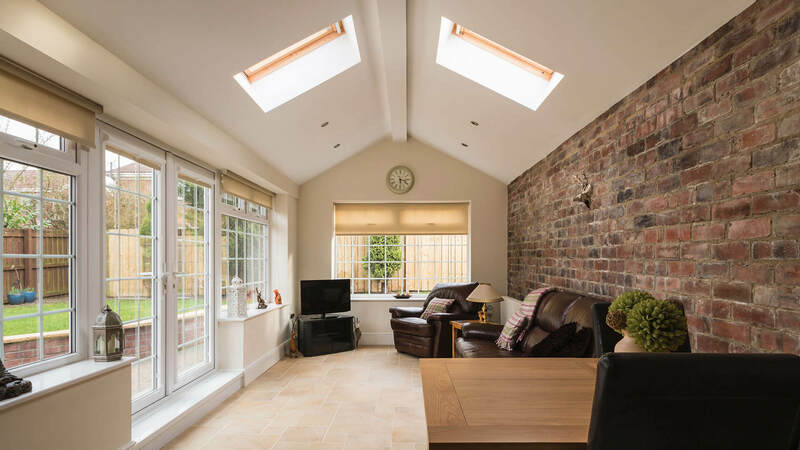 If you are a combination of value and superior performance, N and V Patio, Construction & Remodeling, LLC is a market leader with the solution for your home. We use only the finest products manufactured from premium raw materials. These materials undergo the most contemporary coating technology processes to produce durable vinyl siding that is resistant to fading and the harsh climates of Kingwood. Vinyl siding is the wise choice for value and economy when considering a new look for your home exterior. Available in a variety of styles and colors, N and V Patio, Construction & Remodeling, LLC's trained and knowledgeable staff can promptly and expertly install vinyl siding to your home that is guaranteed to last. Add N and V Patio, Construction & Remodeling, LLC beautiful appearance of a brick finish to your home exterior - without the bulk and expense! Kingwood is skilled at creating the appearance of fine masonry at a fraction of the cost with our quality polymer- injected imitation brick siding. 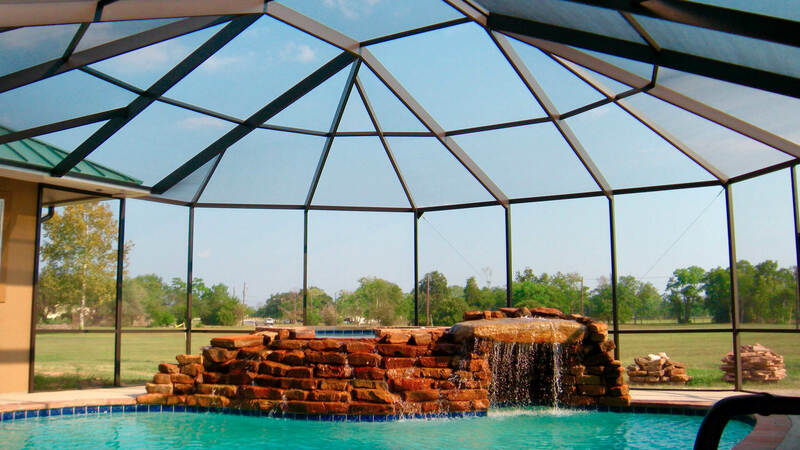 We use superior materials that resist warping and hold up to the most extreme temperature variations in Kingwood. What's more, our knowledgeable staff can assist you in choosing from the many styles and colors we offer. Easily installed imitation brick siding reduces labor costs while increasing property value. For great value without compromised aesthetics, the imitation brick siding provided by N and V Patio, Construction & Remodeling, LLC is an ideal choice for your home. The benefits of insulated siding provided by N and V Patio, Construction & Remodeling, LLC are twofold: thermal protection that reduces noise. These benefits are then coupled with an elegant exterior that gives the appearance of natural wood. Insulated siding is comparable to vinyl siding in that it fortifies your home with contoured foam protection, filling the gap between the inner and exterior walls and safeguarding against impact and the harshest of elements. N and V Patio, Construction & Remodeling, LLC's expert staff can install its top quality insulated siding to keep you warm during Kingwood winters, and cooler during the summer months. This results in significant savings on your energy bills. The many benefits to insulated siding can provide the utmost in protection for your home. N and V Patio, Construction & Remodeling, LLC installs metal roofing and siding in the Kingwood area, offering a wide range of products and accessories. We use materials produced from state-of-the-art computerized technology that guarantees a superior final product. We use only top – quality galvanized steel, aluminum, and copper which manufactured for durability and finished according to a high industry standard. Often the optimum choice for agricultural, commercial, and industrial buildings, metal siding is lightweight yet strong, and it is unyielding to inclement weather and impact. We offer a vast selection of standard and contemporary metal siding and roofing profiles. The knowledgeable staff at N and V Patio, Construction & Remodeling, LLC are ready to assist you in choosing one of the most trusted options for exterior siding. Nothing surpasses the strength and timeless traditional feel of authentic masonry siding. 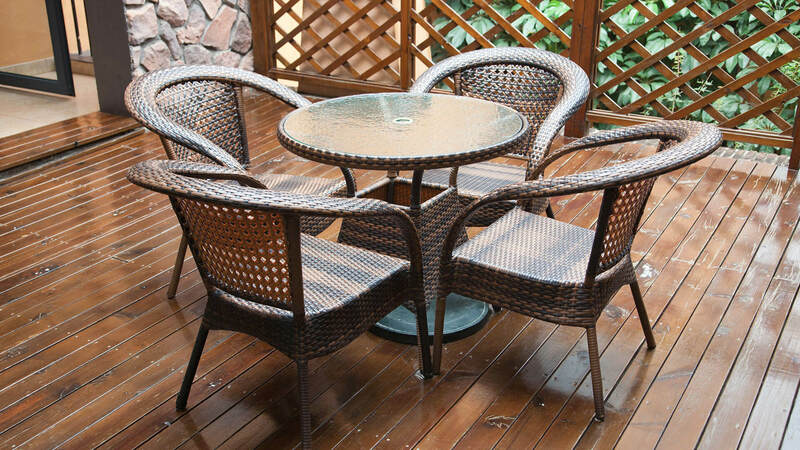 Choose N and V Patio, Construction & Remodeling, LLC in Kingwood when you want the finest in exterior home restoration without any compromise on quality. Technology for masonry siding has evolved since the simple 'brick and mortar' methods of the past. It is now an advanced stonework technology that retains its inherent durability and traditional elegance. N and V Patio, Construction & Remodeling, LLC uses carefully developed materials from clay based stone and brick to create splendid dream homes for our clients. With actual lifespans that last for generations, brick and masonry siding exemplifies the highest level of beauty and quality in home renovation. Cement, sand, and wood fibers constitute the make-up for composite siding that is fire and UV ray resistant. Standard deterioration is greatly curtailed when using N and V Patio, Construction & Remodeling, LLC composite siding. Because of its fundamental structure of pressed concrete, composite siding is readily available in a myriad of designs to please any taste. Improved manufacturing methods, combined with the latest in finishing processes, make N and V Patio, Construction & Remodeling, LLC composite siding one of the best home renovation you can purchase in the Kingwood area. Heavy and durable, composite siding reduces energy costs, making it a wise choice for modernizing and protecting the exterior of your home.